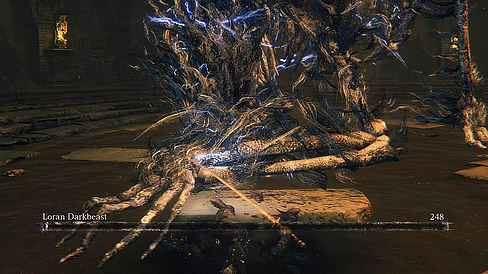 Use Lower Ailing Loran Root Chalice at a Ritual Altar in Hunter's Dream to create the Chalice Dungeon. Conducting a ritual to create a Chalice Dungeon is fairly straightforward; when you've got a Chalice and the required ritual materials, approach a Ritual altar and select the Chalice Ritual option. 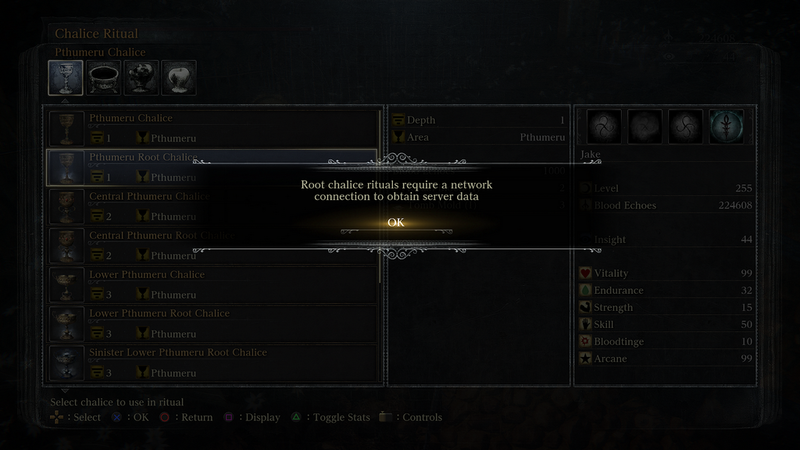 In the Chalice Ritual menu you'll see the list of all your collected chalices in the large window on the left of your screen. Along the top of this window are four tabs, one for each class of Chalice, which affects the area that labyrinth will be set in. The central window shows the details of the ritual, including the Depth of the created dungeon, which is essentially the difficulty level, with 1 being the lowest and 5 being the maximum. Dropped by (Preset Chalice Dungeon): Loran Darkbeast in Lower Loran Layer Three. There are three Random Effects: Special Enemy/Shop, 4th Layer and Poison, that can be applied every time you perform a ritual, regardless of whether you use any Additional Rites. These are all independent of each other, so it's possible to have all of them appear in a single dungeon. 6 Enemies are strengthened when this rite is used. They will have their stats boosted and appear with a smoky red visual effect to signify their upgrade. 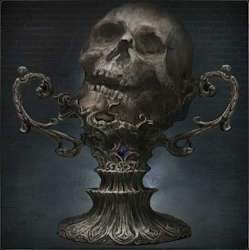 This makes the dungeon harder, but rewards you with more Blood Echoes. It also increases the amount of items that will drop from defeated enemies, making it very much worth the effort to kill those powered-up enemies. - The Eye Collector appears and summons Mad Ones. - Tomb Prospector Hunters often appear as enemies. - The Labyrinth Ritekeeper appears. It will patrol large rooms, gather other enemies around it and then strengthen them. Even when the Ritekeeper is killed, the enemies will retain their powered-up status. 3 The Cursed Offering adds by far the most challenge, because in Cursed dungeons your HP is cut in half. Unless you have exceptionally high vitality this will make even the most basic enemies deadly, and forces a more careful approach. 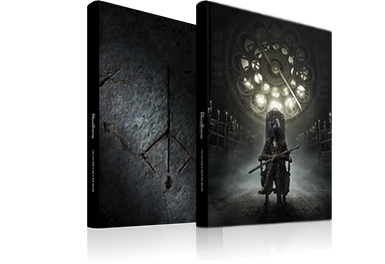 As with the other offerings, it does come with some real rewards, though; enemies defeated in Cursed dungeons give 20% more Blood Echoes and the items you'll find will be of higher rarity. Blood Gems you find will have a very high chance of having the 'Cursed' effect.